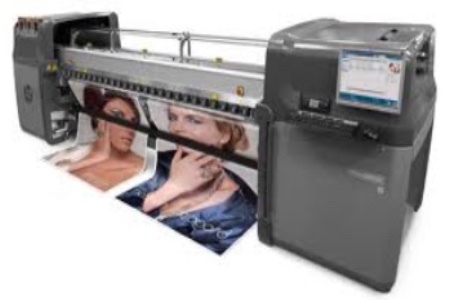 Large format printing is also known as wide-format printing or grand printing. Instead of printing onto individual sheets, we use rolls of media that feed into our equipment incrementally. We support print roll widths up to 126 inches. The beauty of this type of printing is it gives you the luxury of a bigger area to work with. Large format printing is functional for banners, posters, wallpapers, murals and more. Wide images and texts make large format prints effective advertising tools and are ideal for visual or graphic-heavy designs. Create more impact and attract customers with your own large format prints today!